NHFT | What Does NHFT Mean? 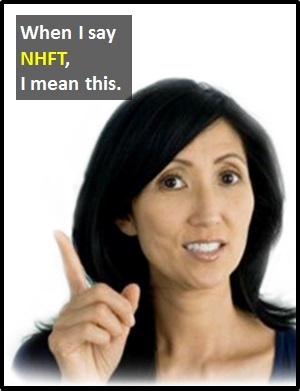 NHFT means "Not Here for That". "I'm not here for that!"